Said’s thesis has unfortunately made little effect in the US outside of the academy. The greatest ostensible change seems to be on the use of the term “oriental” for persons of Asian origin, which is no longer deemed politically correct. 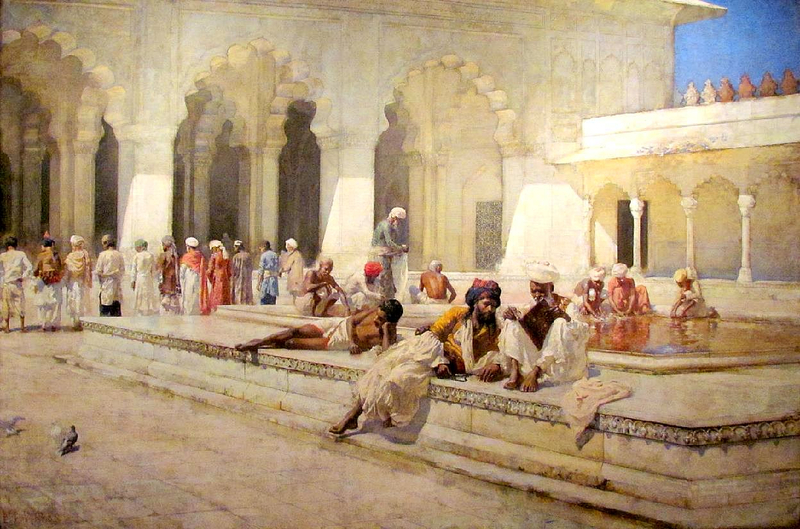 Beyond this I have found that when trying to explain his theory, there is a strong desire to reject it on the part of those who enjoy the cultural artifacts of traditional Orientalism, such as the writings of Kipling, or Orientalist paintings. I have never taken from Said the need to denounce or cast off all Orientalist works. There is no need to wrap your well-thumbed copy of The Arabian Nights in brown paper when taking it to read on the train. You can hang onto your Ingres print and display your little bits of chinoiserie about your living room without fear. We are not coming for your Rimsky-Korsakov records. Take heart! If all the world’s art and literature were rejected for its association with the project of empire building there would be little left to enjoy. The ICH, University of Amsterdam in cooperation with the NWO Eurasian Empires Project is organising a series of workshops for MA and PhD students from Wednesday 29 August until Friday 31 August 2012 at the Institute for Culture and History of the University of Amsterdam. The program features Cédric Michon, Carl Petry, and David Robinson. Deadline 7 May.